This meeting is for the nonprofit organization, West By The River Historical Improvement Corp. of Elyria, Inc. Meeting is open to members of this nonprofit organization and those interested in becoming members. The Districts first ever Home & Garden Tour! You may have previously visited our Victorian Christmas Tour but now we welcome you to not only view our homes but our gardens too! Rain or Shine! 50/50 Raffle and Craft sale also. Advance tickets can be purchased by sending a check made out to WBTR and mailed to WBTR PO Box 24 Elyria OH 44036. No actual tickets will be mailed out. Please include your name and number of tickets purchasing. You will simply check in with your name on the day of event at the ticket booth. 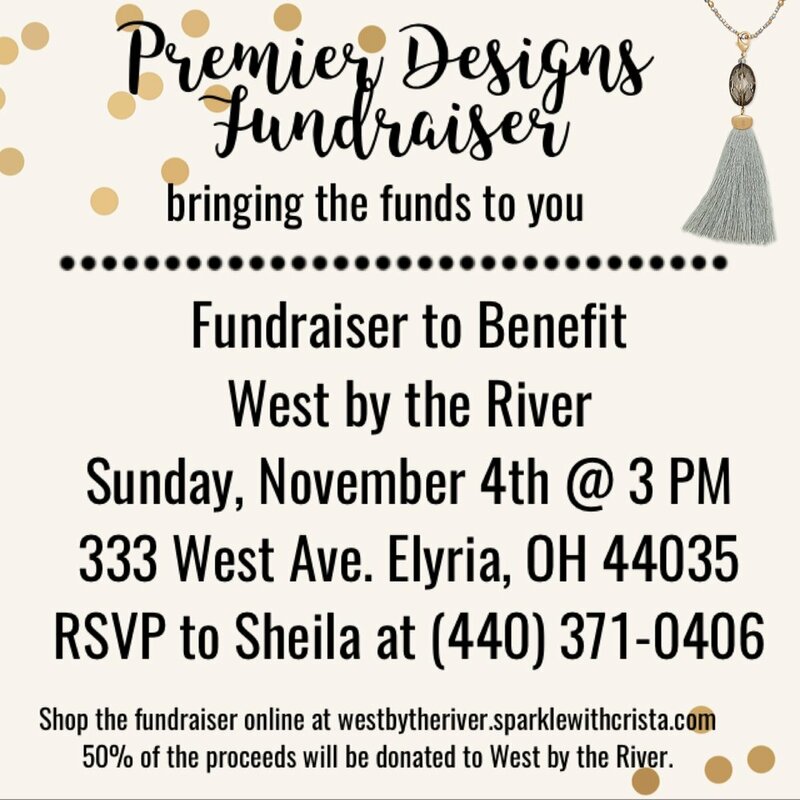 All proceeds benefit the nonprofit organization, West By The River Historical Improvement Corp. of Elyria, Inc. who's mission is as follows: The mission of this organization shall be to educate the citizens of Elyria about local history, and restore and preserve our wonderful historic neighborhood; to end the destruction of the irreplaceable architecture thus preserving the heritage of Elyria and encouraging community involvement; to nurture a neighborly trust throughout the West by the River Historic District and the surrounding community. This meeting we are discussing project ideas! So please come to the meeting with any ideas you may have. If unable to attend the meeting, please email any ideas, comments, etc. to info@westbytheriver.org. Start brainstorming everyone! This meeting is for the nonprofit organization, West By The River Historical Improvement Corp. of Elyria, Inc. Meeting is open to members of this nonprofit organization and those interested in becoming members. To learn more about this organization, please read the 'About' page (scroll down to 'about the nonprofit') and the 'Membership' page. This Meeting is Canceled. See you March 8th. At the Elyria Police Department in the Community Room. Seeking nominations for the board of trustees for West By The River Historical Improvement Corp. of Elyria, Inc. All nominations shall be current members of the nonprofit organization and subscribe to the philosophy of this organization. General election for the board of trustees will be held in January 2016. Please email info@westbytheriver.org for more information. Please note due to the community room not being available, the time has been changed to 5:30pm. Meeting is open to all members and those interested in becoming members. Seeking nominations for the board of trustees. All nominations shall be current members of the organization and subscribe to the philosophy of this organization. General election for the board of trustees will be held in January 2016. ALL HISTORIC DISTRICT MEETING 7 PM ON TUESDAY JUNE 9, 2015 AT THE ELYRIA POLICE DEPARTMENT COMMUNITY ROOM.